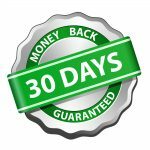 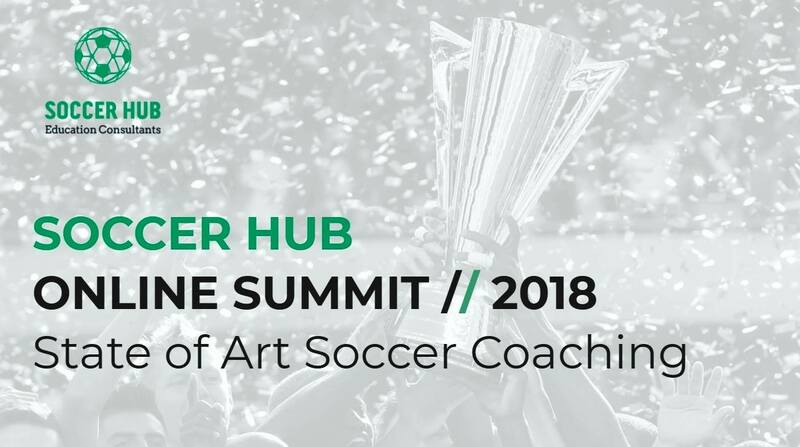 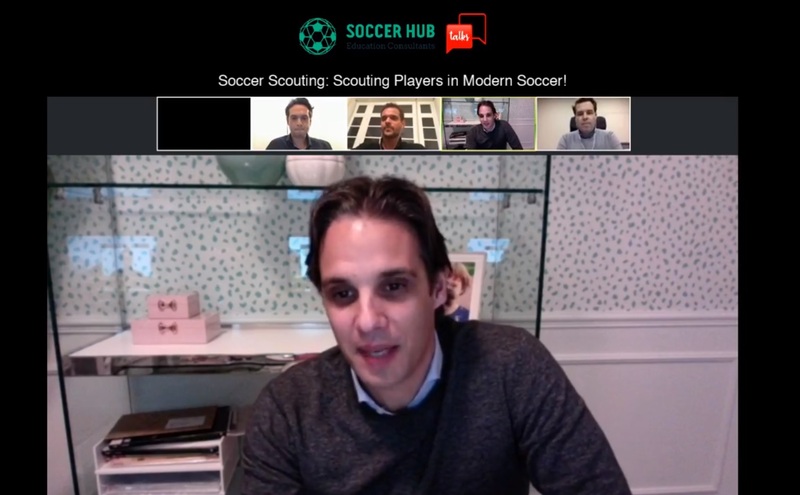 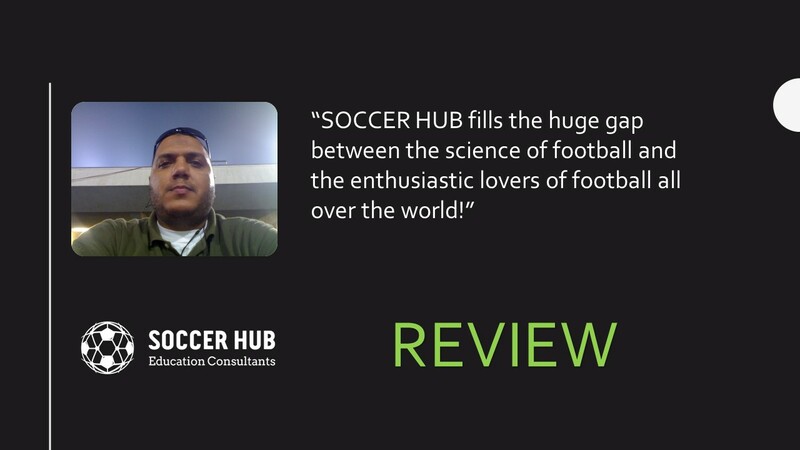 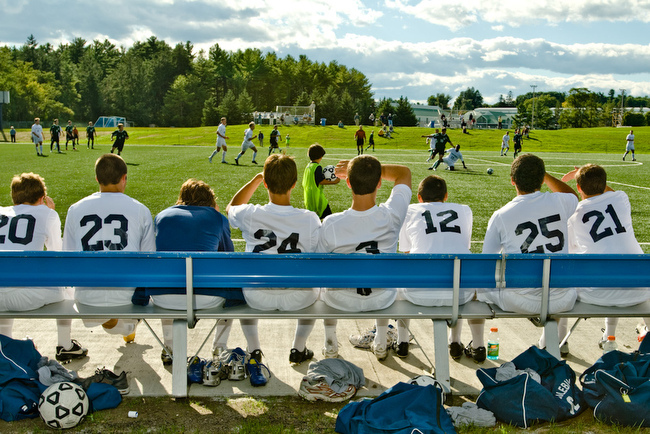 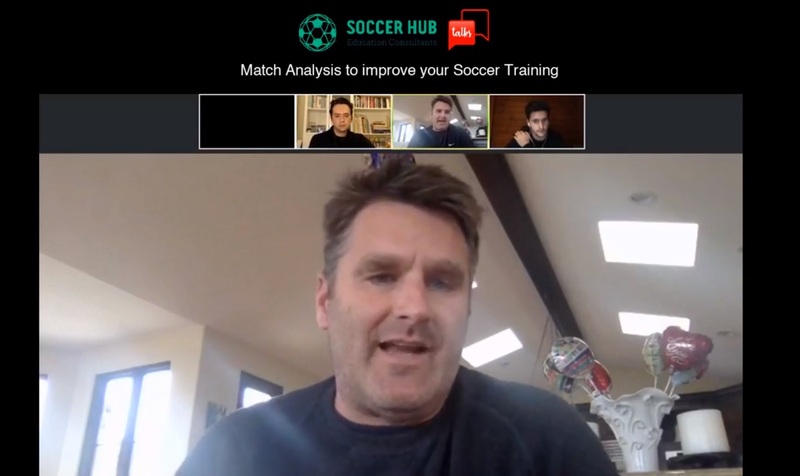 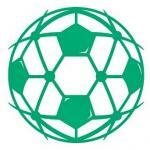 Soccer HUB Talks: Scouting Players in Youth Soccer! 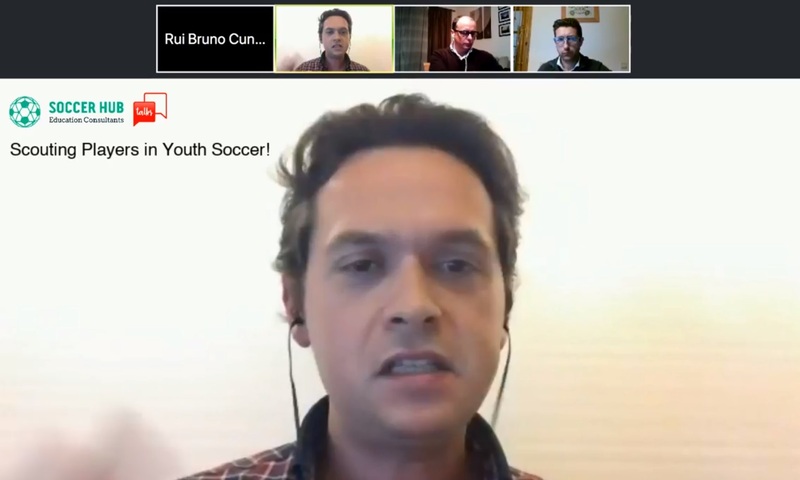 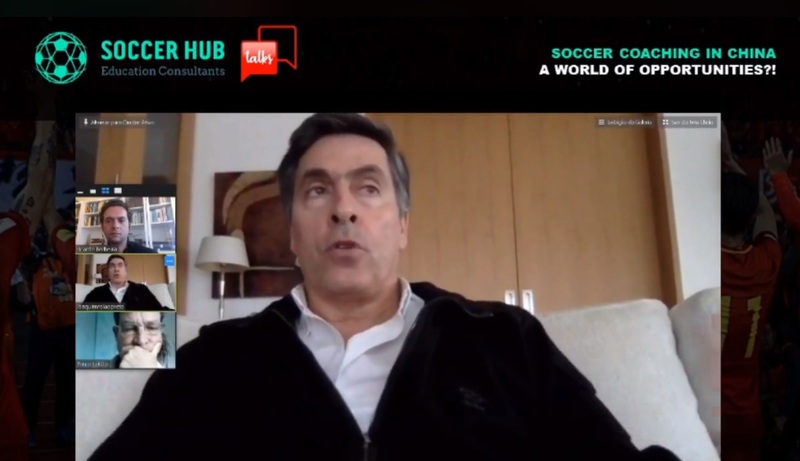 Live webinar with the City Football Group Analyst, João Nuno Fonseca and the President of the Italian Association of Football Analysts, Mario Savo! 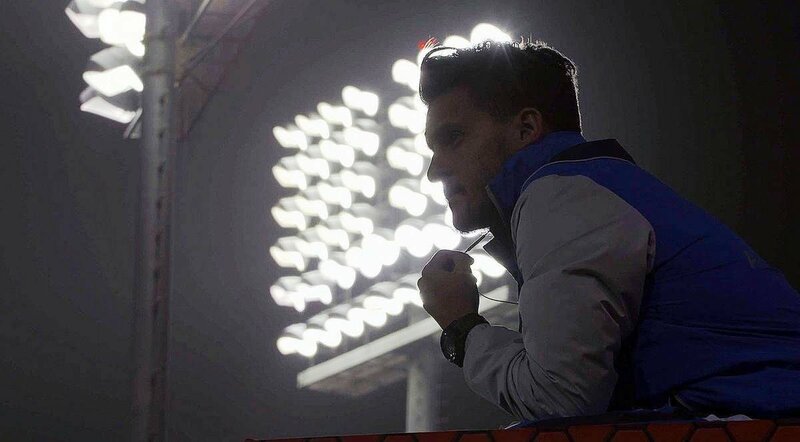 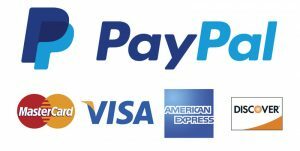 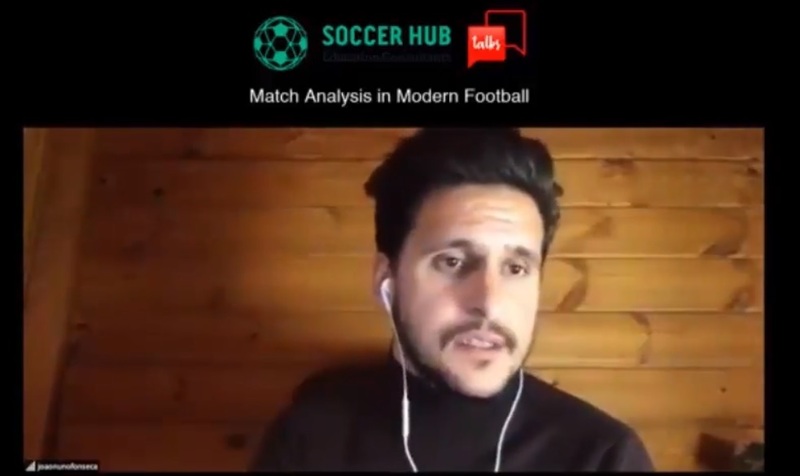 Match Analysis in Modern Football is the general topic of this discussion!